I listen to NPR. I listen to it whenever I’m driving, and since I live in Fort Myers, work in Naples and have a fiancé in Ave Maria, I drive a lot. NPR is my constant car companion. Today, as I was driving into work, NPR was replaying a segment of “Radiolab” from 2010. Lost in my own thoughts, the broadcast faded into background noise until I heard a familiar and yet unusual name mentioned: “Vygotsky”. The name “Vygotsky” will ring bells for many people, and especially for any formally trained educator. We educators know the Soviet psychologist Lev Vygotsky primarily for his work in child psychology, especially the popular theory of the Zone of Proximal Development, or ZPD. ZPD refers to the way that new knowledge is learned, as dependent on prior learning. It’s one of those academic buzzwords that you’ll hear flying around in contemporary teaching classrooms around the country, along with “scaffolding” and “modeling” and whatever other term is especially hot this year. If we follow Vygotsky’s theory through to its logical conclusion—if thought develops from verbal interaction outside one’s self—then Dr. Fernyhough’s statement must be true. How can a child think without language? How can inner speech occur without the learned ability to use external speech? We know that a child can feel, and respond to her or his feelings. Even the youngest of human beings express feelings through cries, smiles, giggles, and so on. But, in accordance with Vygotsky’s theory, pre-verbal children must not think—at least, not in a way that we, as cognitively matured humans, would recognize as thought. Semi-verbal children must still be developing the ability to think. 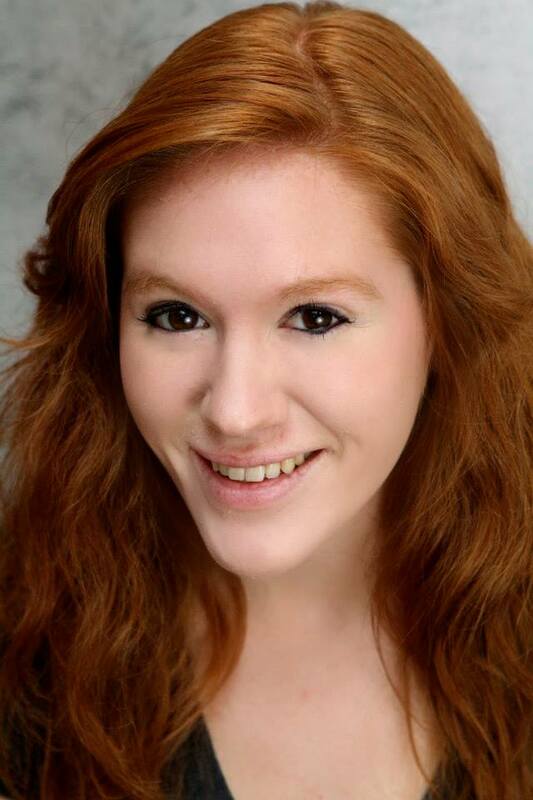 Leah Shaeffer teaches in one of Gulfshore Playhouse’s 2014 summer camps, Unmask The Power of Theatre. Dr. Fernyhough’s “radical” statement, and my own mental detangling of the implications of that statement, hit me with some force. 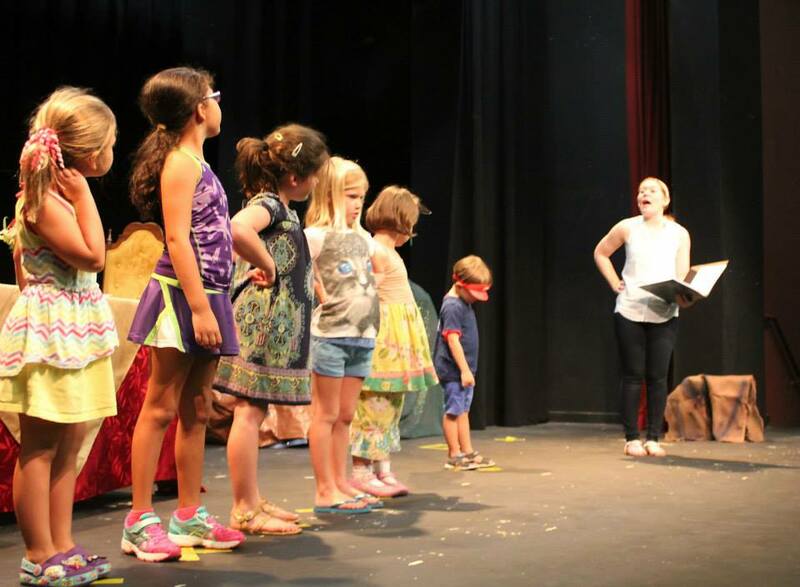 Gulfshore Playhouse’s education programs have been doing quite a bit of work with pre-verbal and semi-verbal children in this academic year. This work does not come easily to me. I can crank out a classroom drama or a role-playing exercise with ease and excitement, able to envision the positive educational effects and experiences that students will enjoy as a result. But for some time now, I have been frustrated with myself for having to spend more time and cognitive energy on creating curriculum for our youngest students. For me, Vygotsky’s concept of speech and thought is at once a relief and a weighty realization. Of course it is more difficult to create meaningful content for pre-verbal and semi-verbal students. They are still learning how to think! Educators must necessarily approach the learning process for these students with the utmost care and consideration—these young students lack the fully developed internal processes of thought, which we often take for granted in our older students. But this concept also places even more importance on the work that Gulfshore Playhouse does with those young students. When we enter an early childhood classroom, we are going beyond providing students with a theatre arts experience. We are going beyond providing opportunities for different styles of learning. We are actually having a direct effect on each young student’s still-forming thought process. Through our interactions with these children, we affect the way that they are coming to see the world around them. And to ensure that creativity, imagination, and artistry are a part of the way that these students think is an enormously important task. what a fantastic article. Please attach a copy of it to the request to The League Club when requesting a grant! !